The corn nitrogen guidelines recommended by the University of Minnesota have recently been updated to include data from 2017 and 2018. 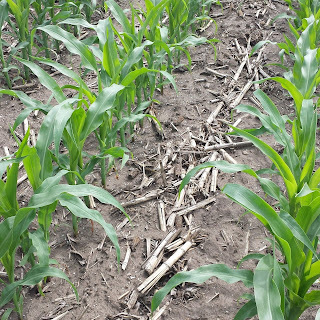 The current guidelines use the Maximum Return to Nitrogen (MRTN) approach, which relies on a database composed of corn nitrogen response trials conducted across the state. The recent update includes the addition of 24 new sets of data for corn following soybean and 10 for corn following corn. The table below summarizes the revised N rate values. The addition of the new data resulted in a slight increase in the amount of N suggested for both corn/corn and corn/soybean rotations. What price ratio should I use? Calculating the price ratio for the cost per pound of N/value of corn per bushel is a key component of the MRTN guidelines. In most cases, the price ratio moderates around 0.10 so the 0.10 price ratio is typically a starting point for most. The guidelines are tailored to a specific price ratio to allow for adjustments in rates based on fluctuations in nitrogen prices. Who should use this information? The updated data is most relevant for corn production in the central and southern part of the state on non-irrigated soils. There is a separate set of guidelines for irrigated corn production which should be used (Table 2 here). 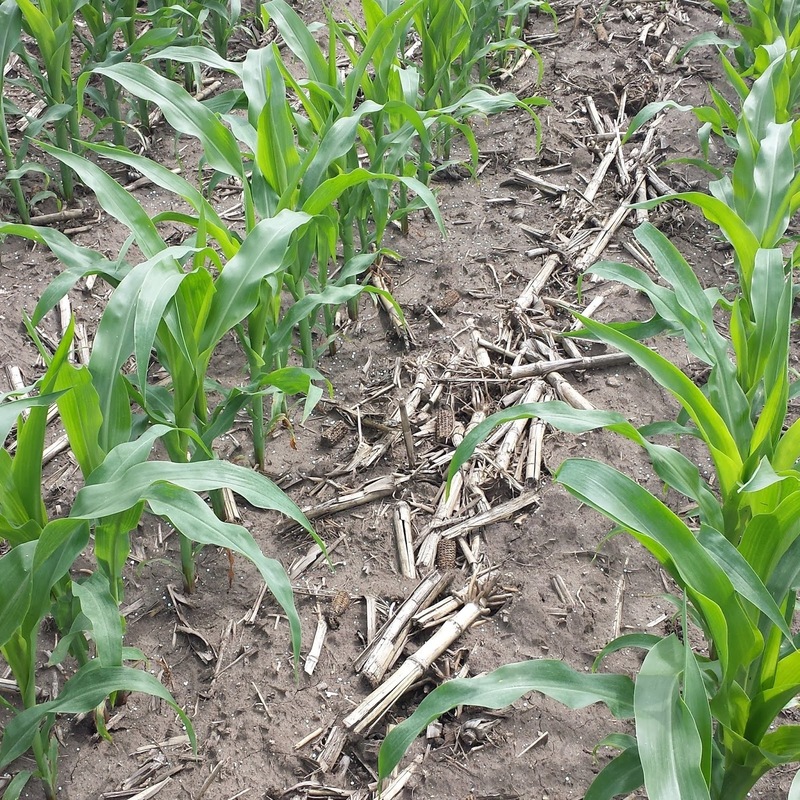 For northern and northwest Minnesota (in areas of the Red River Valley), research has typically shown that less nitrogen is needed for corn, with rates ranging from 100 to 120 pounds of N sufficient for corn following soybean. Our database in northern growing regions in Minnesota is small at this time. The table above can be found on the Fertilizing corn in Minnesota section of Extension’s website. The table lists only a handful of N price/crop value ratios. For those who want to look at more specific ratios not covered in this text, the online corn N rate calculator is a useful tool.